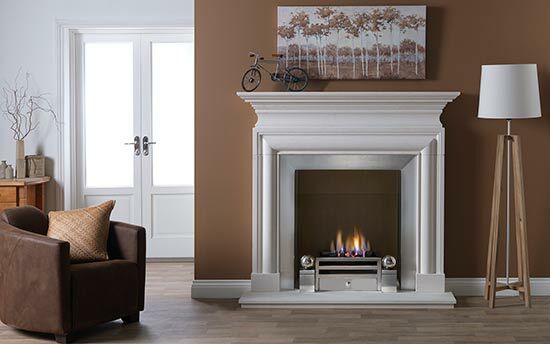 A fireplace has the ability to transform any room, conveying a personal statement and becoming a natural focal point. It becomes a symbol of security, contentment and warmth. 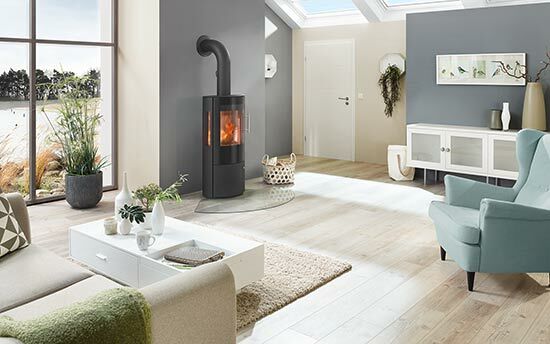 The Penman Collection presents a clearly distinctive range of Fireplaces, Stoves and Accessories that combines a heavy investment in design with quality materials and expert craftsmanship. The Penman Collection is available exclusively in the UK with the help of our carefully selected network of retailers. 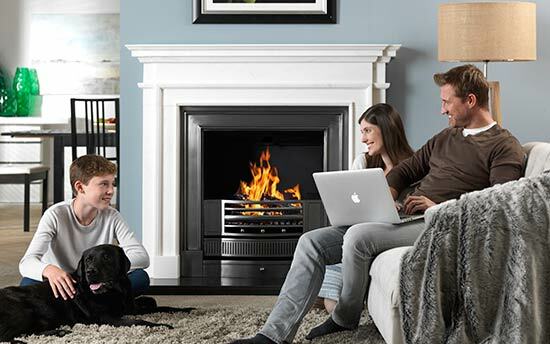 For details of your nearest retailers click here.